We can secure your Van with quality high security van locks? 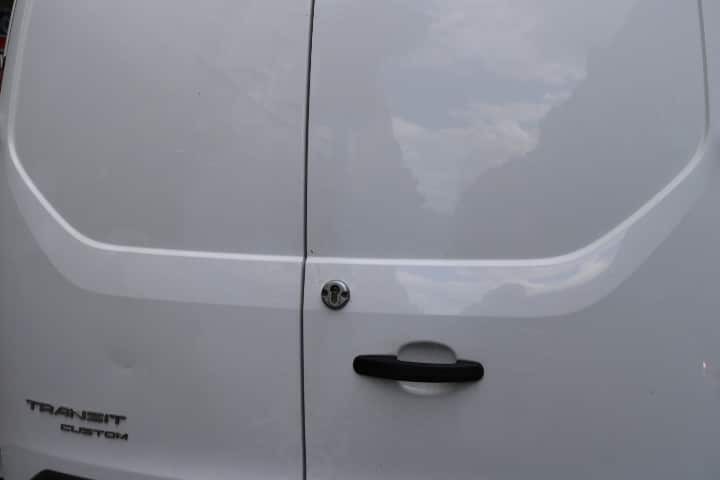 We have the know how to supply and fit all types of security van locks to any type of van including Slam Locks, Deadlocks and High Security Locks with security type Keys that will keep your van safe at all times day and night. Like any country Ireland is no different seeing a huge rise in domestic & commercial vans been targeted for tools, electronics, sports gear and stock. The normal locks that come installed in your Van tend to be quite venerable and have no real security. Talking to one of our experienced engineers today! We are happy to advise you on what locks may be best suitable to for your van. Call us a for free on Freephone: 1800 51 51 51. 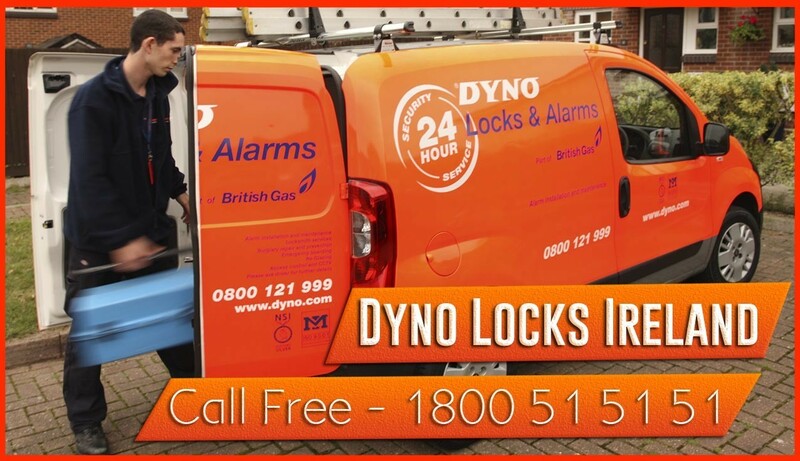 Our 24 hour mobile Van Lock locksmiths are available to call to your site, wherever that may be.